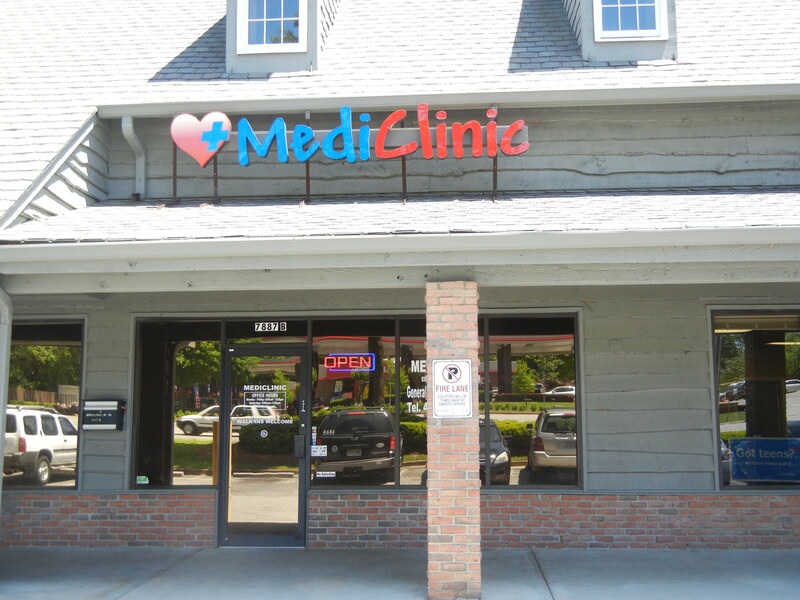 Mediclinic of Georgia is your neighbor doctor office, located in Sandy Springs, Georgia. It is attended by Elvira Garcia M.D and a team of dedicated health specialist. Se Habla español. 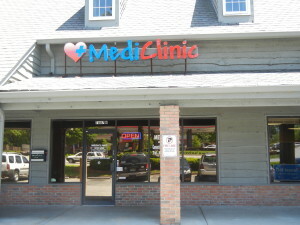 Copyright of Mediclinic of Georgia © Medica Lite Proudly powered by WordPress.